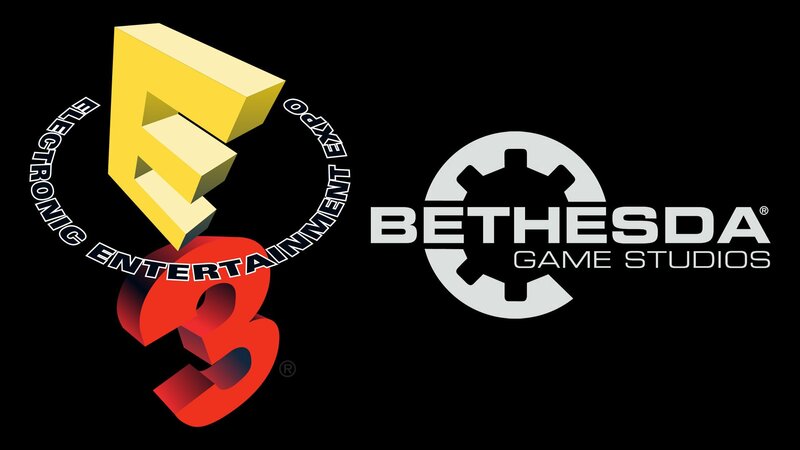 Bethesda is Heading to E3 2019, Official Showcase Date Announced! Bethesda joins this year's E3: why you should be hyped. 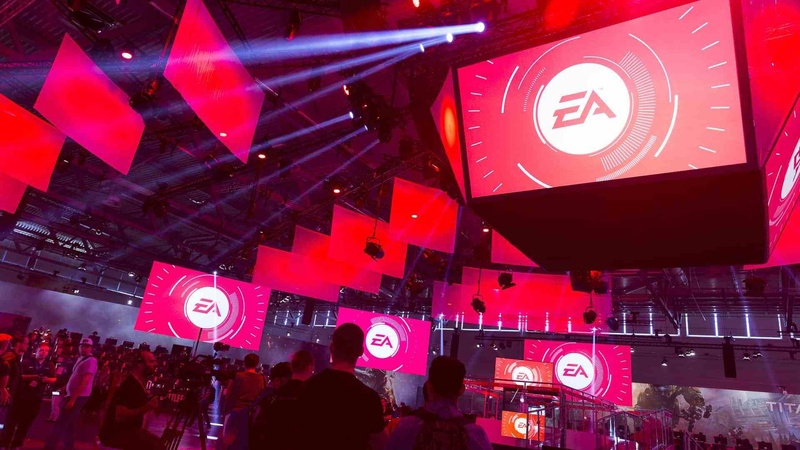 Some of the publisher games might be shown in other conferences.